The 1940s and Depression-era girl reporter embodies everything I could ever want to be. The very quintessence of dame-ness, she’s smart, savvy, confident, independent, and quick with the comeback. (She also looks pretty steppy in her fitted suit.) As adept at a snappy line as she is with a byline, she puts the repartee in reporting as she goes around beating deadlines, solving mysteries, and invariably being the smartest one in the room. The epitome of the sassy girl reporter” was Torchy Blane, who snared exclusives and criminals in nine Warner Brothers movies in the 1930s. A female journalist in a man’s world, she lets nothing stand in the way of her getting the story, including her bull-headed police detective boyfriend. Less cherubic and more acerbic than Blondell, Farrell’s appeal lay in her sharpness rather than her curvy softness. Fearless and unsentimental, nothing gets in the way of a scoop. Torchy is not above wire-tapping or breaking and entering. They don’t boil’em much harder; encountering a dying man 1939’s Torchy Blane in Chinatown she shouts, “Oh boy! What a story!” and has no compunction impersonating the widow at the funeral. Torchy makes her cinematic debut in 1937’s Smart Blonde as she jumps from a cab onto a perilously close passing railroad car. She adjusts her skirt, tucks her signature beret into her pocket, enters the train as if she were a paying customer, and proceeds to nab an exclusive interview. In 1937’s Fly Away Baby, Torchy’s fiancé tells her, “Running down criminals is a man’s job. It takes a masculine mind and years of experience to crack these cases. So you just go back to your office and write a nice little story about what the women’s clubs are doing to promote world peace, and then I’ll take you out to dinner…” Of course she proceeds to outsmart him minutes later. Part of the series’ template is that sexism abounds but Torchy is not deterred and we, the audience, know she’ll upturn every condescending remark. Lola Lane played Torchy once, in 1938’s Torchy Blane in Panama, where she tells the boys, “Murders and holdups are my meat.” Torchy’s other meat was…meat. To underscore our herione’s tough masculine side, another running gag involves Torchy’s appetite for steaks — “The fondest thing I is of,” she asserts in Torchy Gets Her Man. Torchy does indeed always get her man, and now she’s getting her due. 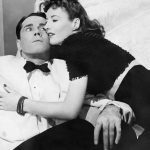 This month Turner Classic Movies has begun showing the Torchy series every Saturday. 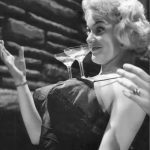 Or, dig in to Torchy’s “Tao of Dame” anytime with the series collection on DVD. I’d love to be half as cool as Torchy, though I’d substitute a veggie burger for the steak, or perhaps great quantities of pancakes. I love this blog post. I don’t know how I managed to miss these films. It sounds like a great series. Thanks for the heads-up! Now I want to see these movies so I can quote them and get inspiration for being a dishy dame from Torchy Blane! Love the post and your blog! 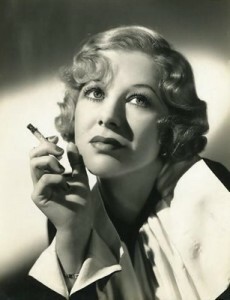 Here’s an interesting article about Glenda Farrell. 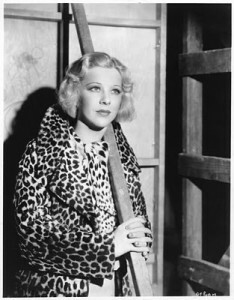 For some reason, it’s been mislabeled as a nonexistent article called “Glenda Farrell: Film Music Genius” by R. E. Braff, but it’s really “Glenda Farrell: Diamond in the Rough” by Dan Van Neste. It’s an excellent, informative article, and even contains an interview with Tommy Farrell (Glenda Farrell’s son). 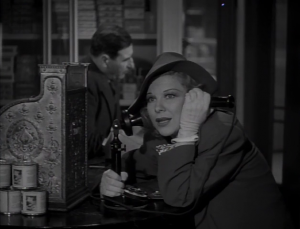 Also, here’s a post I wrote on a forum called the Silver Screen Oasis, which contains most of what I’ve learned about Glenda Farrell through my research. It’s sort of a combination biographical/tribute article. And here are some quotes from her 1959 Columbia Center for Oral History interview (and a correction of a bit of information I had gotten wrong in my first post in that thread). Sorry, I’m not used to using these HTML tags, so those links didn’t turn out right. Here are those three links without the code. Quotes from her 1959 Columbia Center for Oral History interview. I’ve created two articles about Glenda Farrell at my website/blog. One is a biographical/tribute article, the other is a compilation of Glenda Farrell quotes. They are similar to some of the things I wrote at the Silver Screen Oasis, but expanded and revised. I’ve also posted the entirety of Joan Blondell’s 1936 tribute article “My Pal Glenda”. 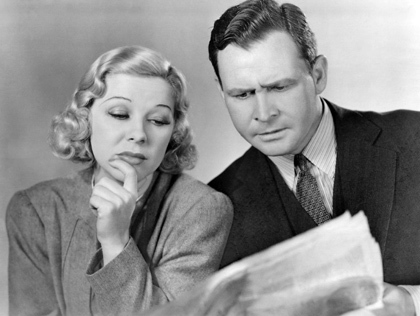 You might notice that the version of Glenda Farrell’s quote about Torchy Blane that I use in my two articles is shorter than the one I posted here and on the Silver Screen Oasis. This is because I decided to cite my sources for all the quotes on my site, and the longer version of the quote I used here and on the SSO was from two different versions of the quote (each including bits from the original quote that other had left out), which I had found in two separate sources, and had pieced together into one long version by guessing exactly in which order the parts of the quote had originally been in. So, for my articles, I had to choose between one version of the quote or the other, so I could properly cite it. I’m hoping that some day, I can get my hands on “Filmograph 3” (which appears to be the original source of the quote), so I can know exactly what order the different parts of it were in. UPDATE: I found a way to include both parts of the quote and properly cite both of them. I am a newspaper woman myself. I own a small paper in a small town with big problems. The assistant city manager nicknamed me ‘Torchy’. I would open the door to his office and he would exclaim, “Well, here comes Torchy Blane!” I had to look her up and felt very honored that he would dub me with that monogram. Love this woman and what a great blog! Tara, *I* am so impressed and honored to get such sweet approbation from a real life, honest to goodness Torchy Blane! You are my hero for keeping the faith, and journalism, alive. 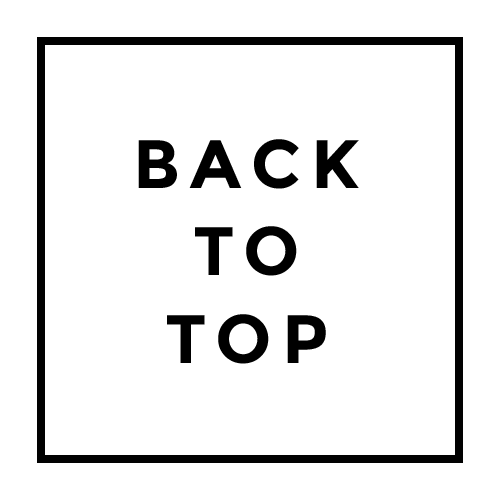 Maybe you’d allow me to inspire others by doing a brief profile of you and all your wonderful Torchy Blane-ness for the blog.